The new media create charts portray a sleepy Japanese games market due to the lack of new releases following the Golden Week. Today is Wednesday, which means Media Create is out again with its sales charts. 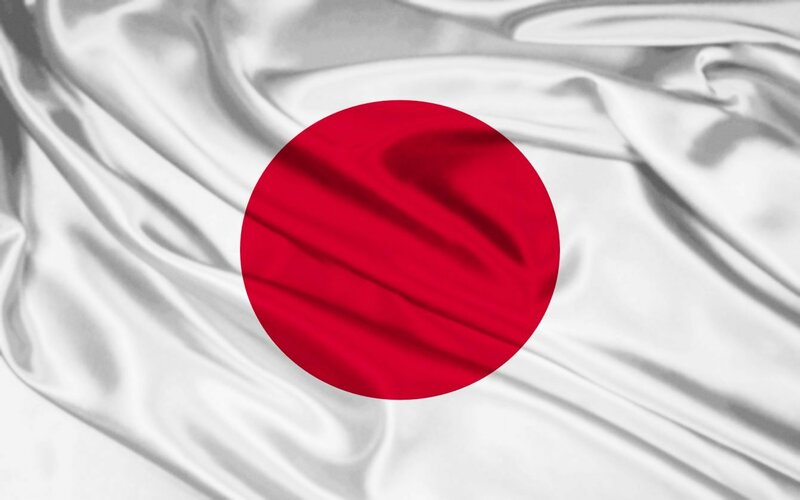 Last week there were no new releases at all in Japan, which means lower sales and no real upsets in the ranking. Below you can read the software sales chart related to the period between May 7th and May 13th. As usual, the second number for each game represents its lifetime sales. The hardware chart also shows a decrease in sales across the board, which is expected compared to the golden week. 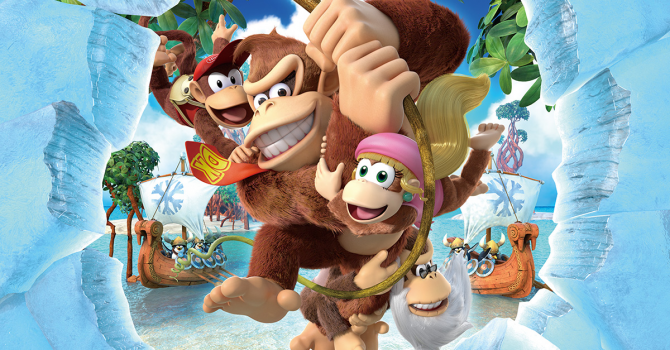 Donkey Kong Country: Tropical Freeze remains at the top, passing 100,000 units sold, which is really good for a remaster. Jikkyou Powerful Pro Baseball also keeps selling pretty well into its third week, getting close to 200,000 units sold across PS4 and PS Vita. Pretty much nothing else changed compared to last week, considering that this one was an expected slow period for sales. 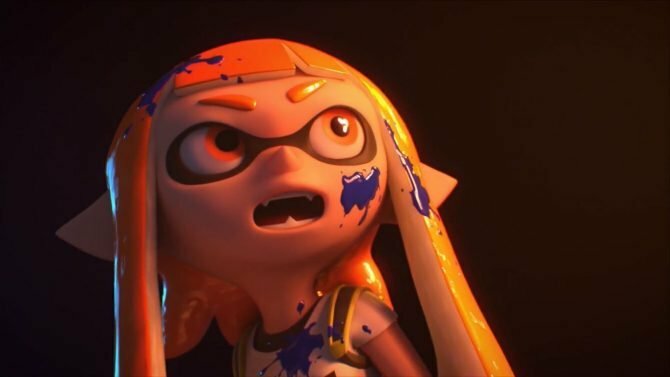 Nintendo Labo was overtaken by Splatoon 2 and Mario Kart 8 Deluxe, which have been keeping close to the top of the chart basically forever, being able to count on a wider target user base. If you want to grab this week’s winner for yourself, you can do so on Amazon.